This week I wrapped up my reviews on five Old Hollywood books. Because I’m a creature of comfort (and I wanted to read up on subjects I knew I already loved) my books ranged from Chaplin to Hepburn, Welles to Fitzgerald. Familiar ground, but solid too. While we’re on the subject of Orson Welles, as I read through the conversations between the director and Henry Jaglom, I remembered watching a late-70s talk show pilot he filmed during that era and the interview he did with Jim Henson and Frank Oz. I asked director Frank Oz via Twitter about working with Welles on that pilot and The Muppet Movie. To my great pleasure, Mr. Oz shared a nice remembrance of the maestro. It was an odd time. Orson was so wonderful and flattering to us, but he was not as nice to his crew. I don't know why. It was also unusual because it was shot single camera with overs like a film. It was always a pleasure for me to be in his company and amazing listening to him. 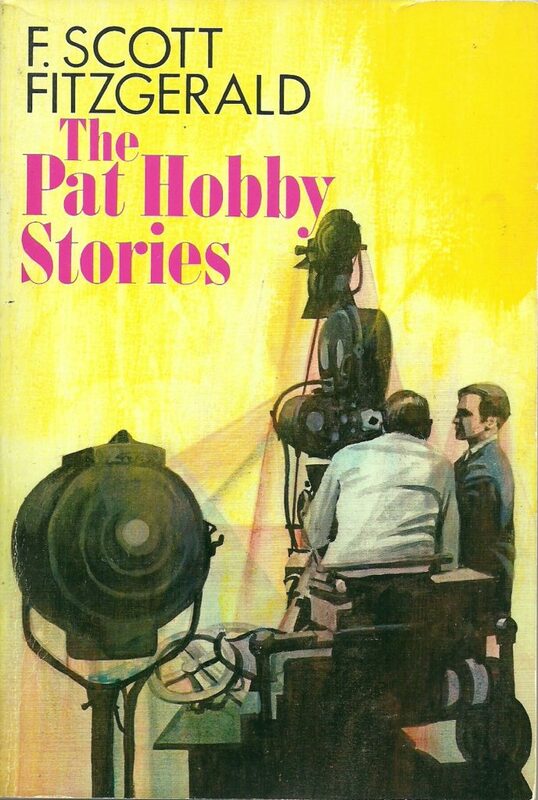 It would be easy to dismiss The Pat Hobby Stories as mere fodder for magazines – cheap laughs to sell issues. Even Fitzgerald himself might’ve dismissed them as such. They were loose, quick, and always ended in a punchline. The author might have even considered himself a punchline at that point in his life. 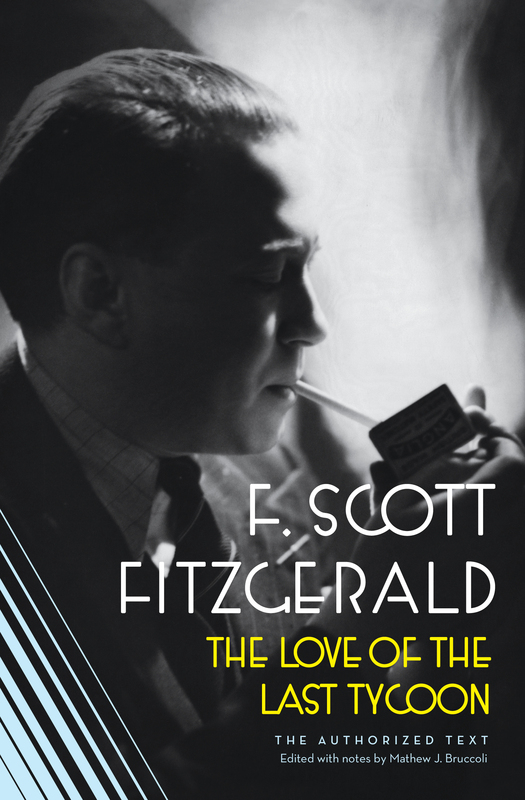 But despite everything, The Pat Hobby Stories might have concluded the fizzle of life in F. Scott Fitzgerald more accurately than any of his other writings. 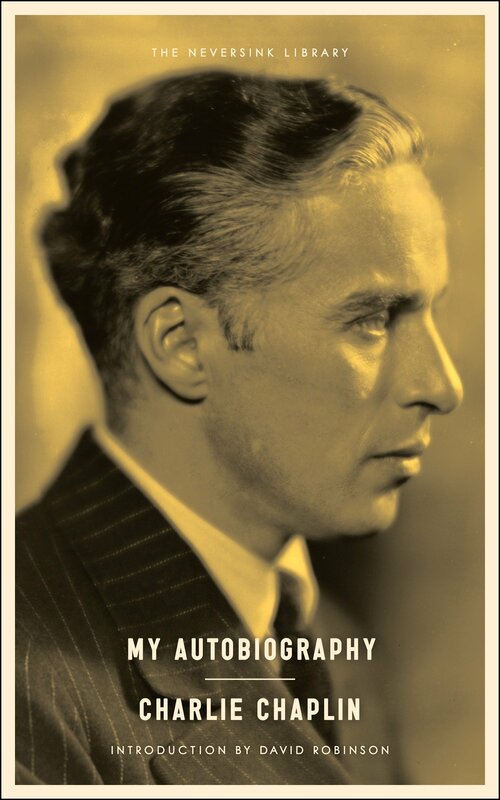 Remembrances of an old world never fell far back for Chaplin. As an artist on the search for inspiration, it was the past he mined for his films, never the present, nor the future unless to pointedly critique it. That Dickensian childhood of his haunted him time and again, and in his old age, would come to define his definition of ‘beauty’. In his later years, Chaplin was known to prowl the streets of South London in anonymity. Once in the ’70s, actor Michael Caine did the very same thing – and he ran into Chaplin, both reminiscing about the places and cobblestones that defined their childhoods. 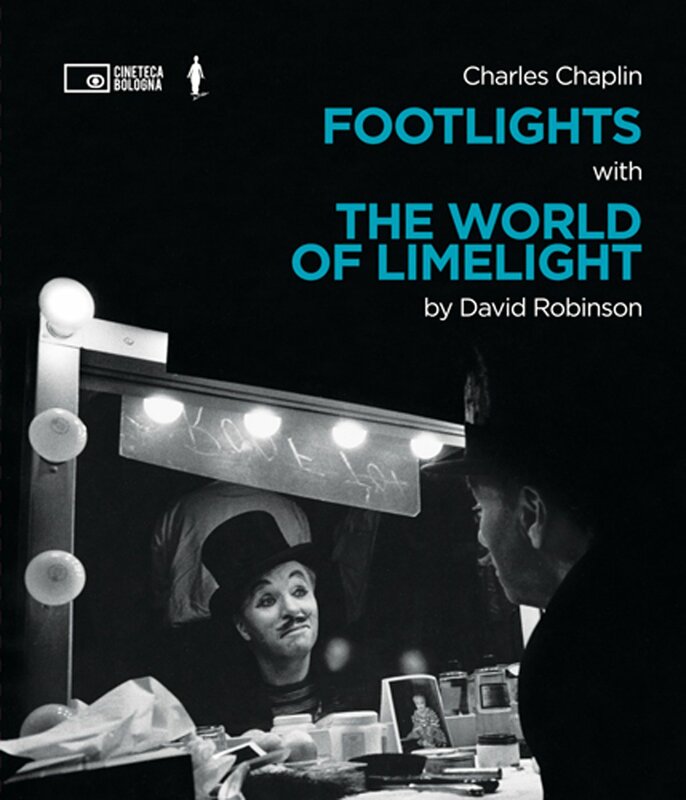 Footlights is the story of that world. What we learn in this deceptive hint of film history by author Sam Wasson isn’t the factual making of Breakfast at Tiffany’s – though that does hold in and of itself many cultural themes, but the culmination of a character’s transformation. That character is Audrey Hepburn, and no other word can possibly describe her better than “character”. 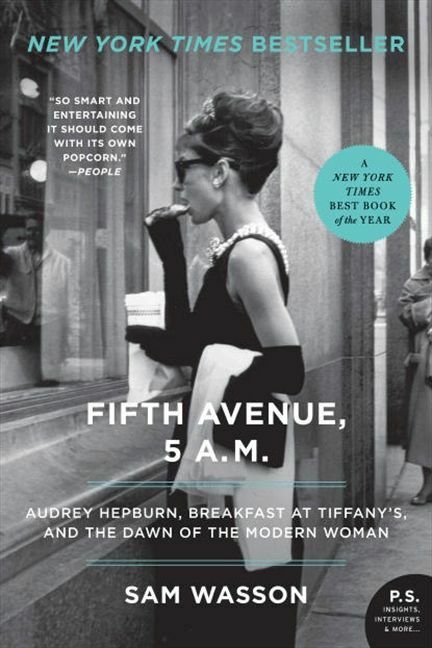 By recounting the midcentury lives of Hepburn, author Truman Capote, director Blake Edwards, and all others players associated with Breakfast at Tiffany’s, Fifth Avenue 5 A.M. disseminates the cultural impact of the feminine image and how it affected the ultimate tone of the film. In Richard Attenborough’s 1992 biopic Chaplin, the shroud of mystique that permeated Chaplin’s imagination was lifted to reveal a fragile, sensitive soul. All his life, the man struggled to be more than that. More than a comic, more than an actor, more than a human being. He wanted ephemera in his fiber – to be an artist, a magician, immortalized in film. 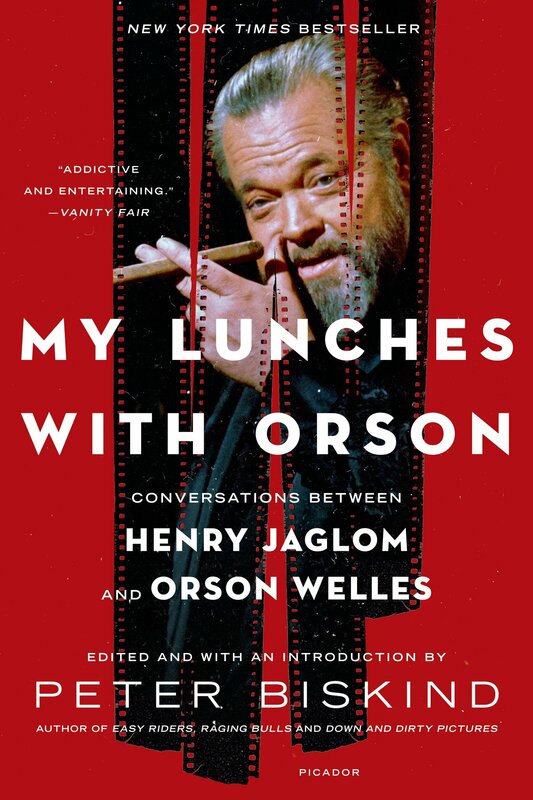 To be privy to the friendship of Orson Welles must have been a strange thing. For a figure whose reputation was so towering, his celebrity so at-large, his rejection of the Hollywood machine inevitably came at a price – for as famous as he was, Welles never ceased being the outsider. And in Peter Biskind’s transcriptions of Welles’s conversations with filmmaker Henry Jaglom, that frustration is revealed to be marrow deep. Raquel Stecher over at Out of the Past announced a challenge so wonderful, so delightful, and so summery that I couldn’t help but sign up in an instant – though it took me a week or so to figure out my selections. It’s the 2018 Summer Reading Challenge. With everything going on in life lately, I haven’t been able to read for fun as much, but that is all about to change, as I’ve finally figured out six books relating to classic film that would be tremendous fun to tackle. The challenge runs until September 15, 2018 so I better start reading! You can follow the action on Twitter using the hashtag #ClassicFilmReading. F. Scott Fitzgerald is my all-time favorite author. The Great Gatsby is one of those books I can read time and time again because its lyrical prose speaks to the heart of the human condition. Every little line of dialog says something about the grace or fault of frail humans in society.